Test drive Hum with the free app. 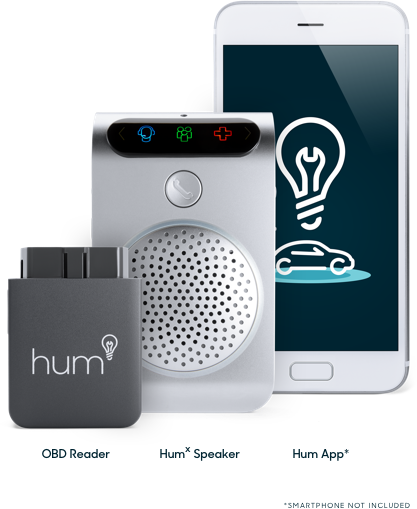 The free Hum App offers features that can help enhance your driving experience. 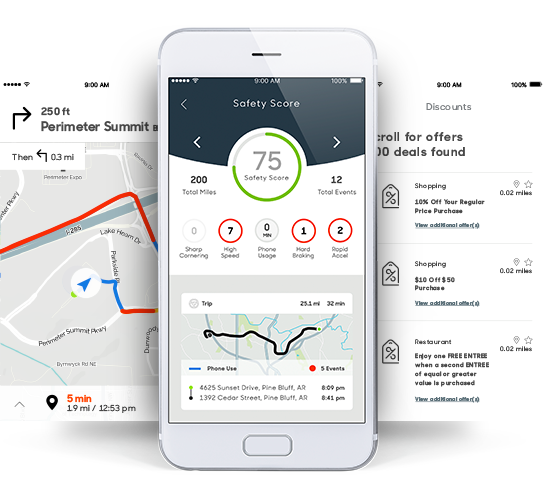 Download the Hum App to get started with your personal Safety Score, access navigation capabilities, get discounts on local and travel services and more. Whether at home or on the go you can save on food, events, auto services and shopping near you. Access hundreds of deals and discounts all through the Hum App, right at your fingertips! Stay connected with your loved ones on and off the road. Create groups with your friends and family to share your phone-based location, send ETAs, and set check-in alerts for when they go to your favorite places. Do I need to be a Verizon Wireless customer to use Hum? Not at all. You can use the free Hum App without a Verizon Wireless account. Simply download the Hum App from Google Play or the App Store to get started. Where can I download the Hum App? For Android users, download the Hum App from Google Play. For iOS users, download the Hum App from the App Store. Can I still access my Hum account if I don’t have the Hum App? Yes! Just visit the Hum Customer Portal from your computer, tablet or mobile browser at customer.hum.com.